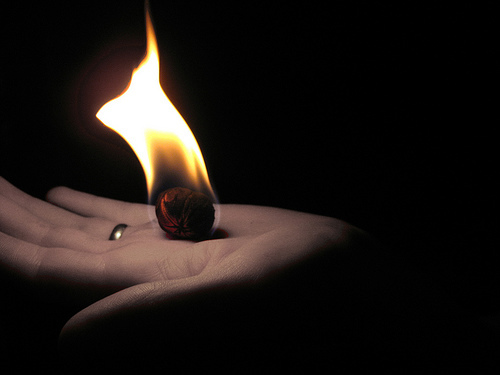 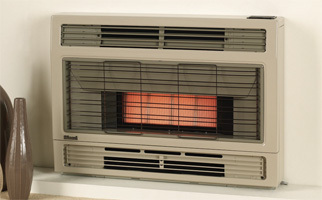 We have all the knowledge, equipment and expertise necessary to solve your Gas Heater Problems. 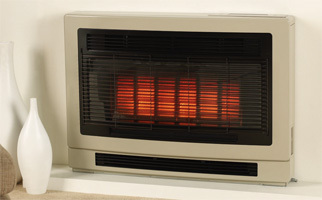 Do you have a uneven flame on your gas heater, feel sleepy around your gas heater, a strange smell from your gas heater or your gas heater is not working and broken down? 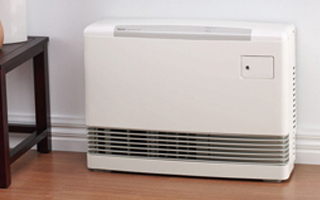 Don’t worry, we have fixed the exact same problem many times before. 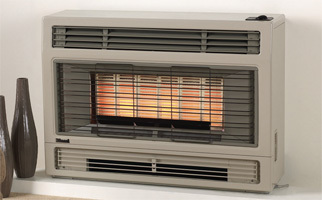 Your gas heater can often be fixed quickly by replacing faulty parts in many cases, as many smaller working parts break over time. 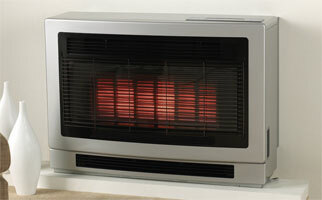 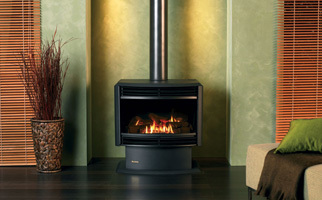 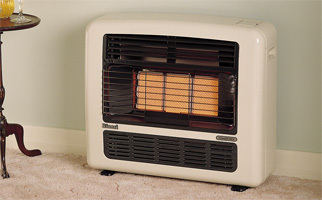 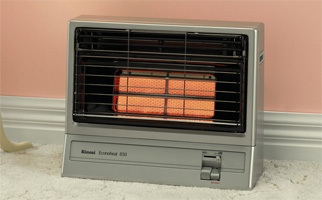 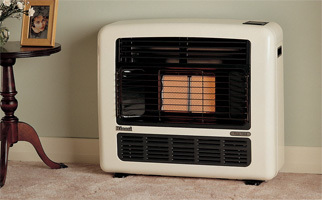 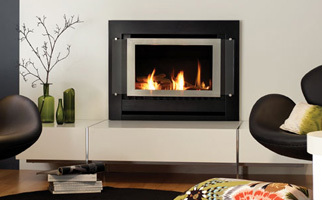 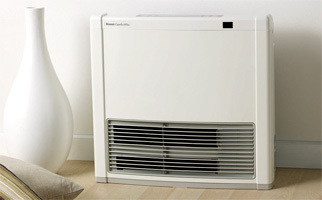 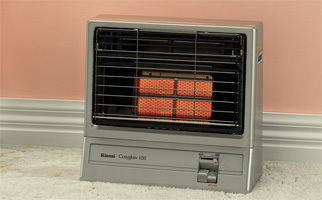 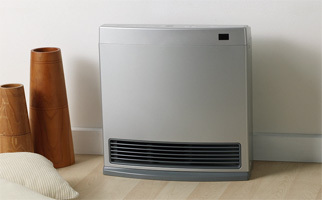 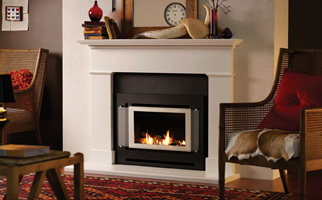 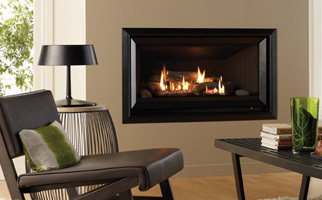 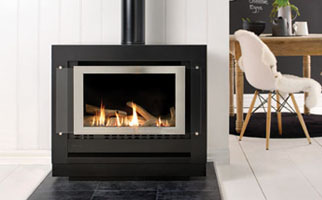 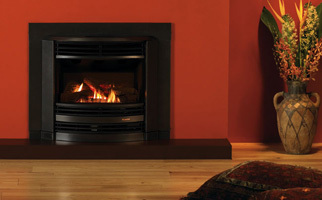 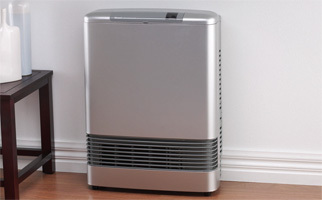 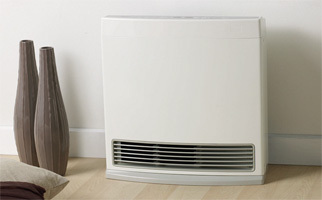 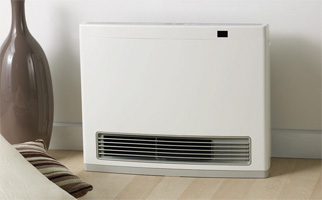 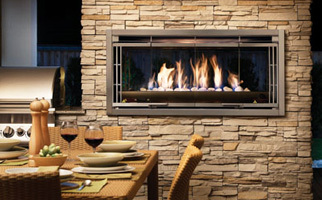 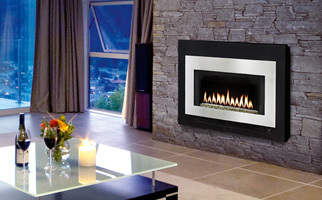 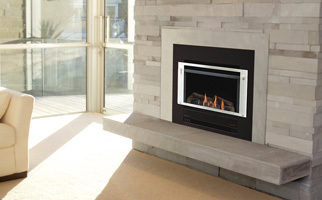 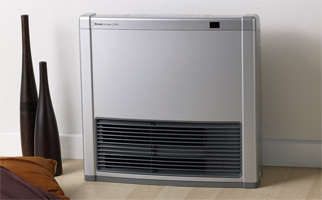 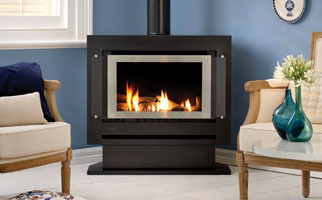 If your gas heater is not able to be fixed then the a replacement gas heater unit can be installed quickly. 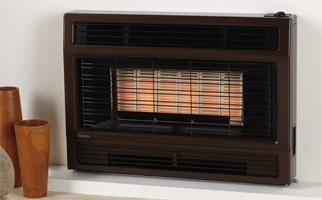 So if you believe your gas heater is faulty and needs a further inspection for the cause of the problem by a licensed and experienced gas fitter then give us a call. 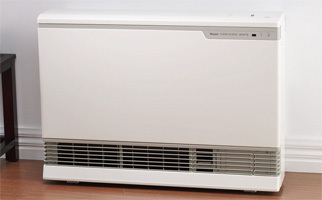 At Eco Plumbing we can accurately determine the cause and exact problem of your gas heater problem and take immediate steps to fix it.